Take our world famous warehouse tour and see for yourself just how all your favorite candies are made! Planning a trip to the Visitor Center? Check here first for info on special dates and big events that you’ll want to attend! Coming with a tour group, field trip or summer camp? Information is available to help plan your visit. We've got more than just candy! 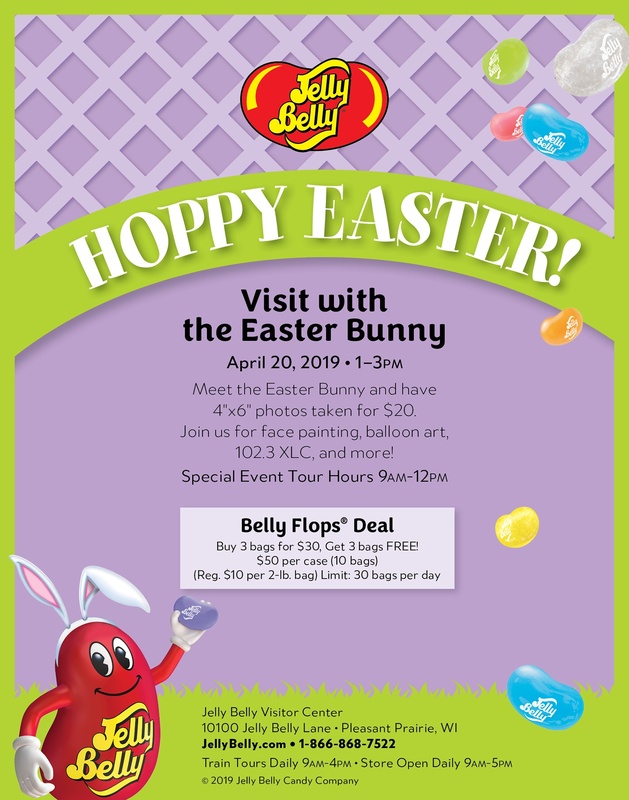 The Jelly Belly Snack Bar offers a large variety of delicious food to fill you up after your warehouse tour. Need help finding the Visitor Center? Check here for information and maps.